Deadlines make or break capital equipment projects. With so many moving pieces and information scattered throughout multiple sources, it's easy to fall off schedule. Ordering the right products, and assembling, delivering and installing each piece of equipment to be ready for use the moment your facility opens requires teamwork and planning. Juggling multiple purchase orders requires coordinating various deliveries, each demanding space, and manpower. Without proper project management, you may find yourself purchasing wrong items, missing benchmarks, losing items and busting budgets. In fact, over 50% of new healthcare construction projects do not finish on time and many over budget. That's why we’re here. We’ve invested and built a software that centralizes project management information for improved accuracy and real-time reporting. Our systems grant you access to the newest products, tracks product movement, monitors receiving, and coordinates delivery and installation. 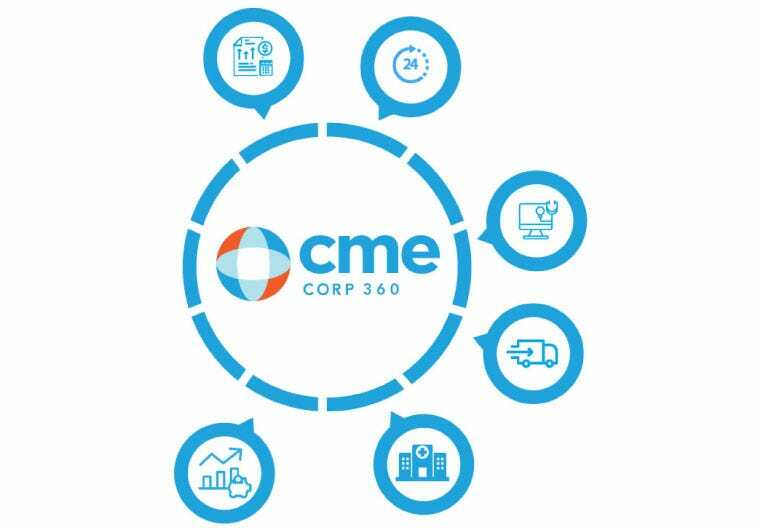 This CME360 centralized hub eliminates the hidden costs found in mis-ordered equipment, monitoring various purchase orders, and delivery schedules. 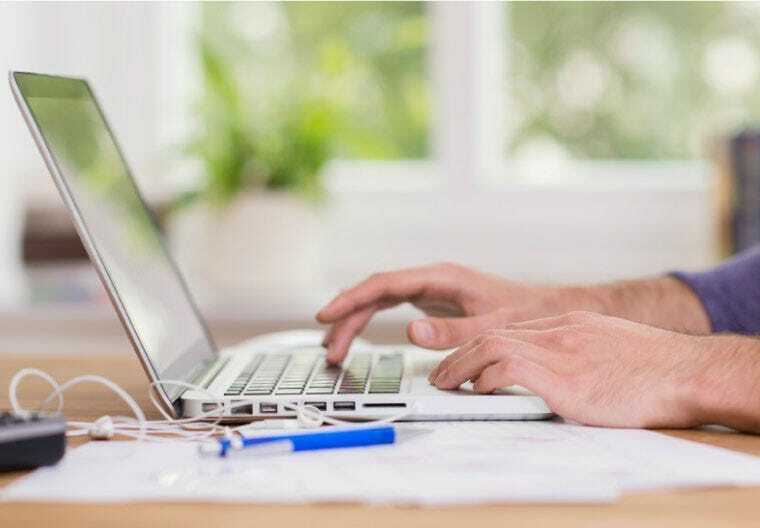 In addition to our proprietary project management software, our teams of customer service, project managers, logistics coordinators, and biomedical technicians are experts at working with equipment planners, in-house staff, construction and design teams to accomplish your vision. 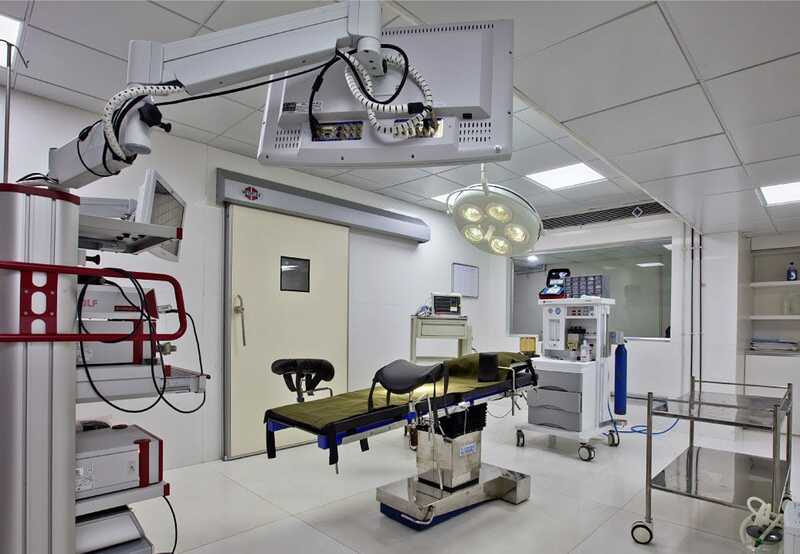 With decades of experience, CME specializes in turnkey service and delivery of healthcare equipment. We understand that everything we plan today is intended to provide quality patient care tomorrow, and the next day. 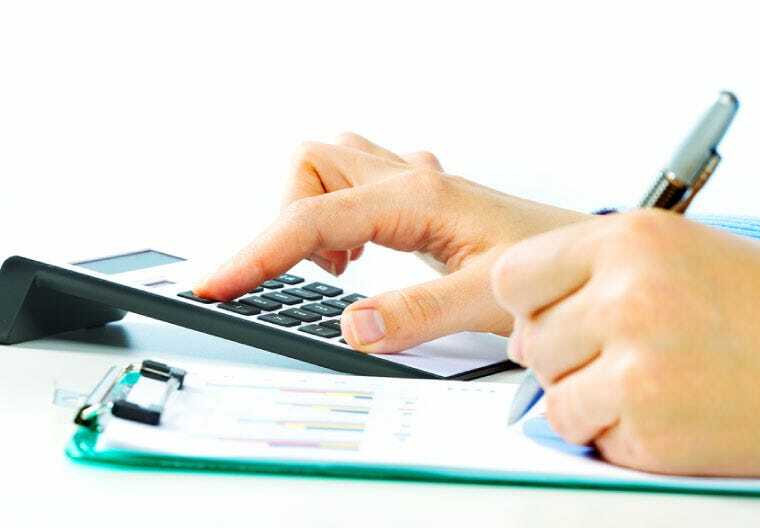 As your guide to making informed choices, we will help you control and cut costs while ensuring your facility is fully functional and opened on time. Understanding the possible pitfalls which hinder capital equipment projects, we have built a roadmap for your success. We call it our Six Stages of Capital Equipment Purchasing and Services. It all begins when you find the best products at the most competitive price. Let us gather and consolidate all the information you need to compare products and make an informed choice. CME can provide specification sheets, coordinate demos and arrange side-by-side comparisons to help you choose the best product for your needs. 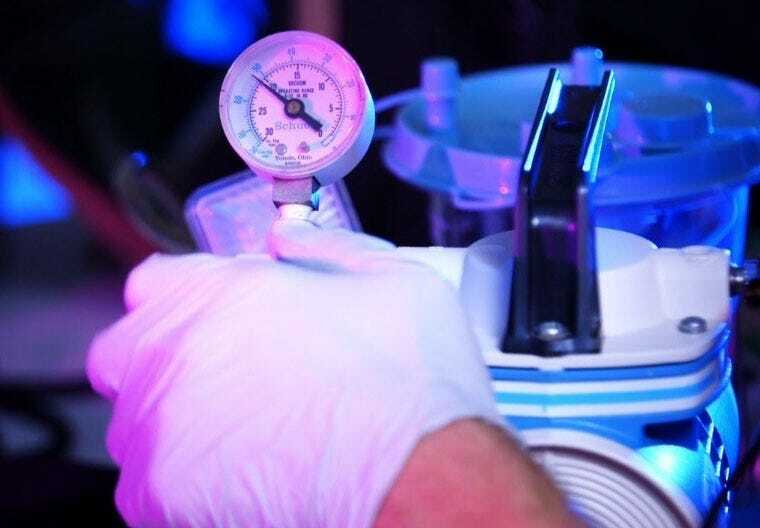 Through our contract agreements with all of the major GPOs and our purchasing agreements with specific manufacturers our customers are presented with the best rates on medical equipment while reducing the number purchase orders. With over 1 million medical products from over 1,400 manufacturers, we know we have the right equipment for your facility. Our offerings are continually updated, ensuring you have access to the most modern equipment, color palettes, features and accessories on the market. Utilizing CME will help you avoid ordering the wrong product, getting hit with restocking fees and expedited shipping costs for the rush delivery of the right products. In the event a product needs to be switched, our highly trained account managers offer you the best alternative substitutions: saving you time, money and effort. All this is noted in our CME360 quote hub. 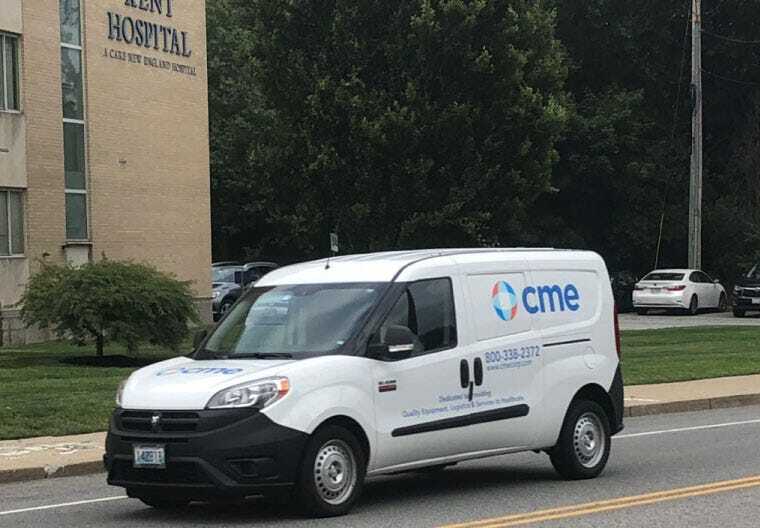 CME is the only national healthcare equipment supplier and logistics company with a universal automated system that views all equipment orders in real time and makes necessary – and possibly cost-saving – adjustments during the capital equipment purchasing process. Our CME360 platform consolidates product tracking and data relative to warehousing, staging, and assembly of your purchases, offering accurate and precise reporting. Watch as your project moves from quotes to delivery and installation! Avoid the costly discovery that items are not accounted for as you approach the last stages of a project. CME360 brings you the ability to track every product in real-time from the day the PO is generated to when your items are placed in the facility through our direct to site services. With an expandable warehouse space of 600,000 sq. ft. we know we have enough room to receive and store your equipment orders. We can help you with all of the products you buy from CME and those you buy direct from the manufacturers. 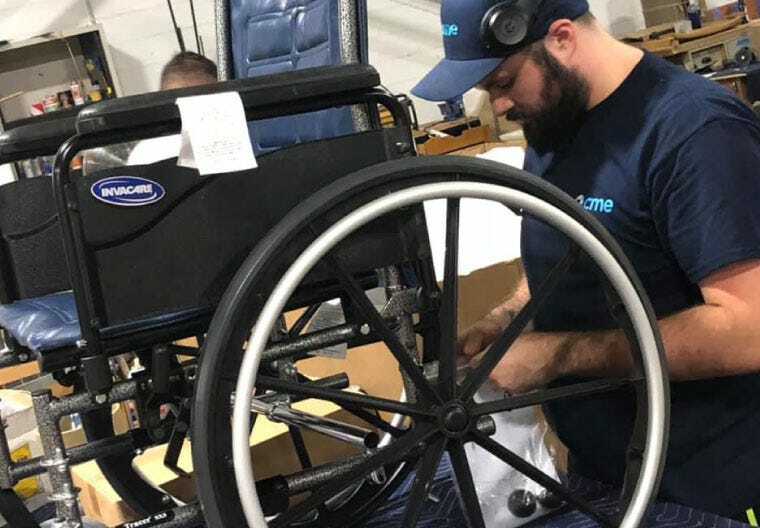 We receive your orders, inspect all products, and even assemble and stage your entire order before delivery to your facility, ensuring delivery and set-up of all medical equipment purchases are timed effectively. Everything is properly labeled for placement in the desired end-room. Your equipment will be ready for use the moment you receive it and it is installed. If you need anything mounted to a wall, our installation team will get your equipment when you need it, exactly where it needs to be for use, and install it correctly while removing any packaging and debris along the way. When you work with our team, you avoid the hidden delivery, installation and disposal costs found with other installation services. Our services do not end at installation, our Technical Services team is here for you for the lifetime of your equipment. All you need is a service plan. 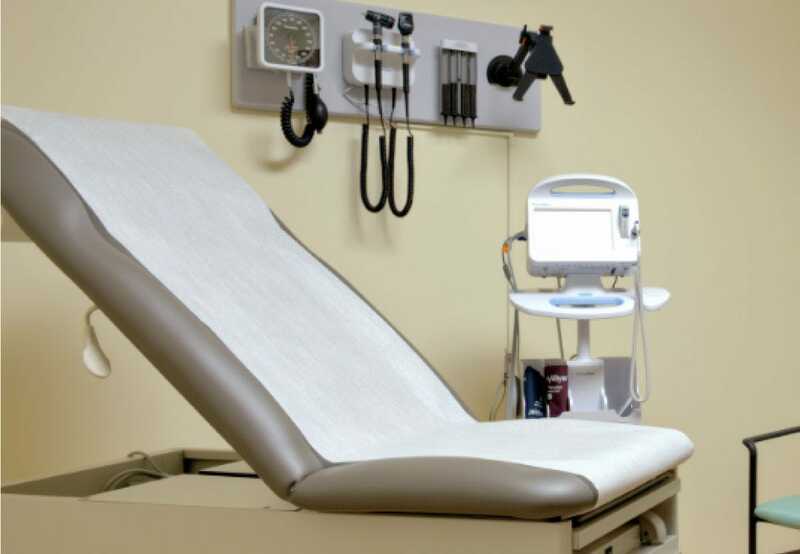 With proper calibrations, routine maintenance, and ensuring CMS compliance, we take complete care of equipment upkeep, allowing your facility to focus on patient care. The moment your new equipment is installed, its life cycle begins. Let our Biomedical Technicians extend the life of your products. Whether our team is complimenting your in-house resources, or running on their own; your clinical equipment, IT workstations and other non-technical equipment will be maintained on time and up to date. Offering 1 million+ products from 1400+ manufacturers, our highly-trained sales team with deep expertise in healthcare equipment work with you to choose the right products and services tailored to your needs and budget. Our white glove, turn-key delivery service for equipment is more than just a truck at your loading dock. Our trained personnel can receive, assemble, inspect, stage and deliver your equipment on a schedule that works for your facility. Even if you’ve bought your equipment outside of CME, our logistics and warehousing services are available to you. We keep you ready and accurate. Our relationship will not end at installation. Our licensed Biomedical Service Technicians are here to keep your equipment serviced and calibrated. Our technicians can complement your in-house team, or act as your primary source of calibrations and maintenance. What to know about your equipment purchase and its impact on delivering quality patient care over an extended period. With today's world of healthcare reform and diminishing budgets here are ten tips to know before you make your next big purchase.